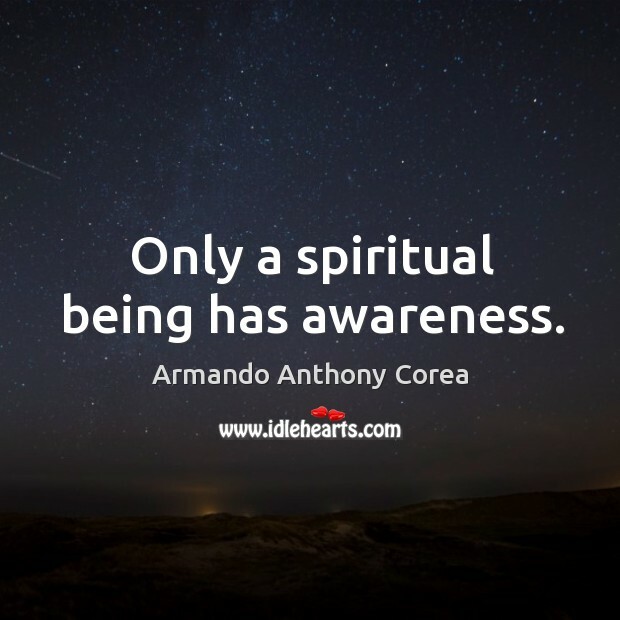 Enjoy the best inspirational, motivational, positive, funny and famous quotes by Armando Anthony Corea. Use words and picture quotations to push forward and inspire you keep going in life! It’s very difficult for me to dislike an artist. No matter what he’s creating, the fact that he’s experiencing the joy of creation makes me feel like we’re in a brotherhood of some kind… we’re in it together. I enjoy playing the band as the band. 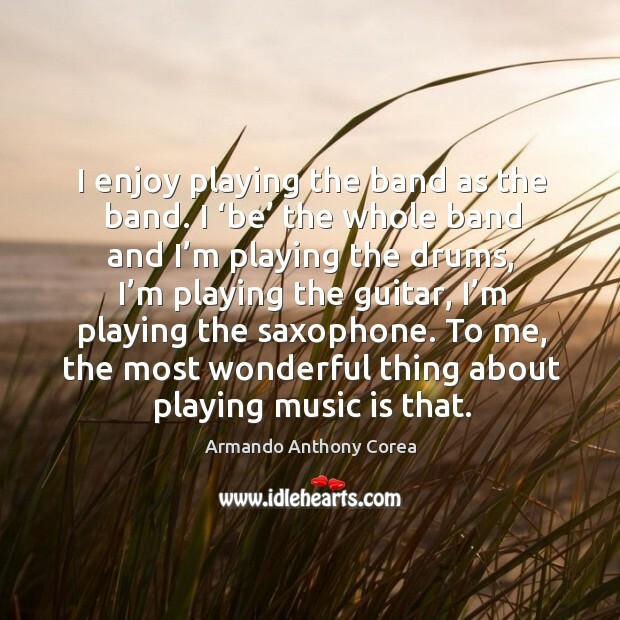 I ‘be’ the whole band and I’m playing the drums, I’m playing the guitar, I’m playing the saxophone. 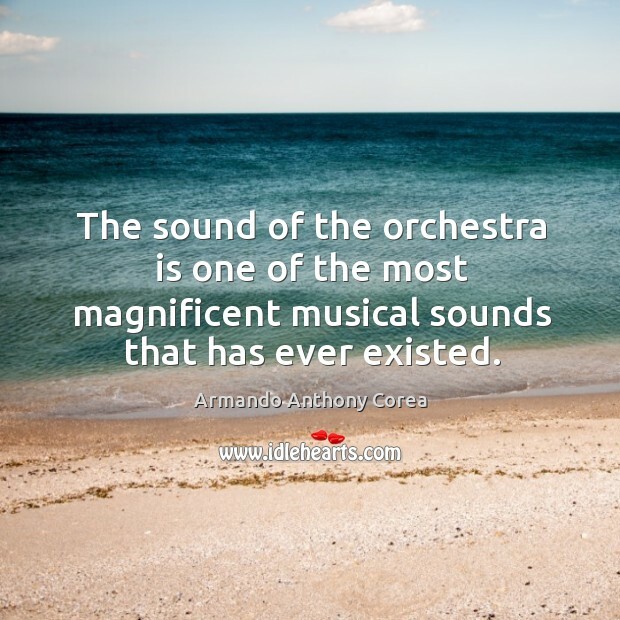 To me, the most wonderful thing about playing music is that. 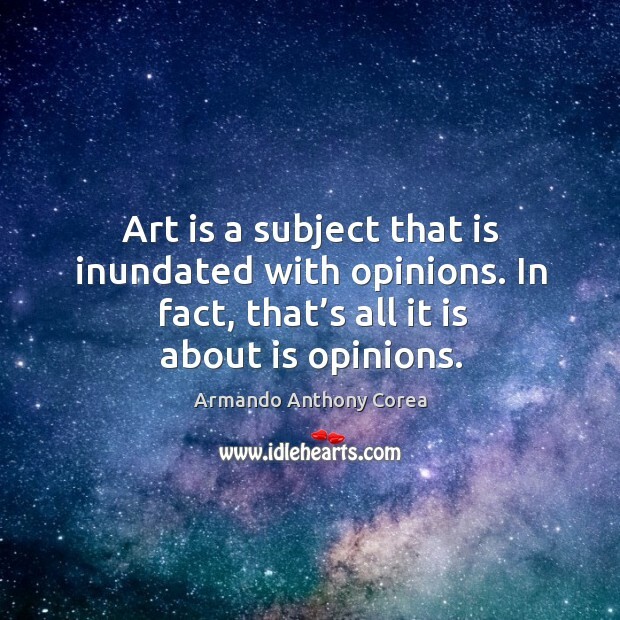 Art is a subject that is inundated with opinions. In fact, that’s all it is about is opinions.